Pacific C.A.R.E. 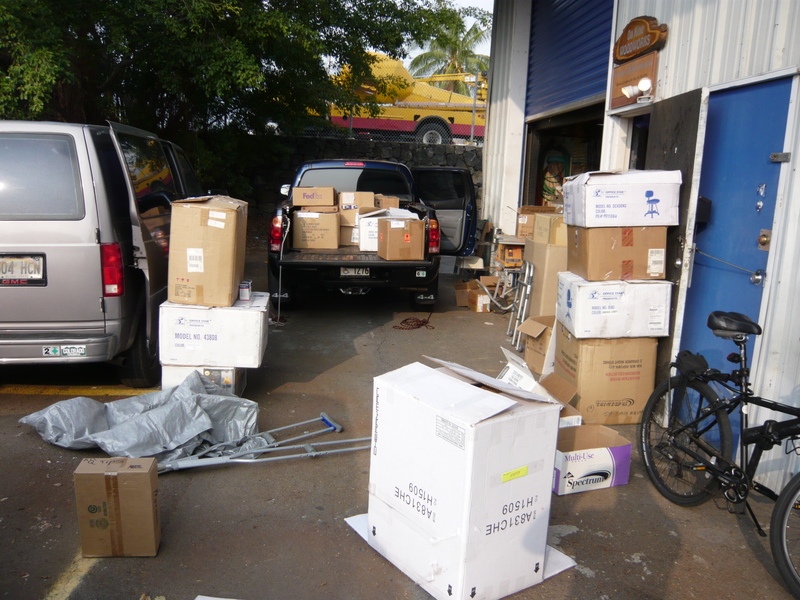 Missions collects surplus and out-dated (but still good) medical and educational supplies from the many sources in Hawaii, and purchases other worthy supplies to help those in need. Normally these out-dated meds and/or replaced pieces of equipment are still very usable and many times near new. Usually they are taken to a local dumpster and discarded. We have found that there is a great need for these items in our 3rd world Pacific Island Countries where even a Band-Aid is rare and hard to find. We gather and store these items in a secure location as we have space. Some of the items include all kinds of meds, wound care materials, exam tables, hospital beds, gurneys, wheelchairs, walkers, crutches, sandals, Crock footware and many more important items of great need. Sadly, many of these types of usable supplies are now in landfills because we were not able to receive them in time. Presently, we have a small warehouse and a secure lockable container to store and hold these items for future shipping. 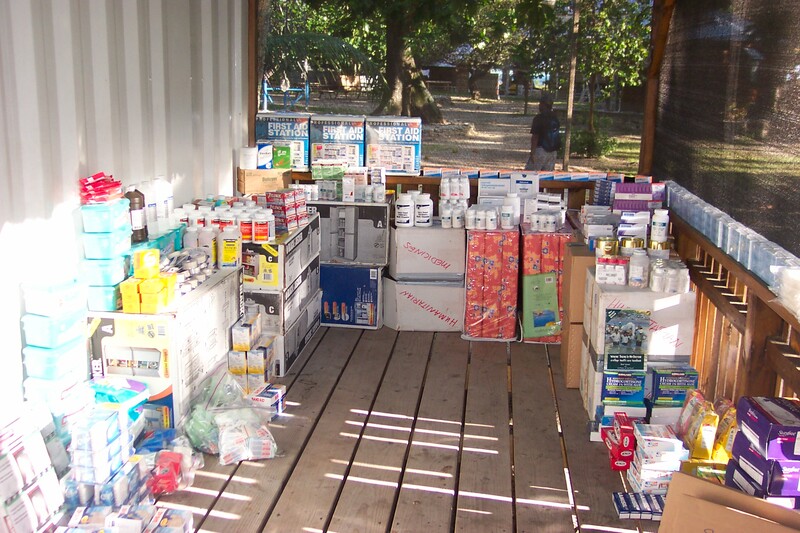 With the help of the Cruise Lines, air and shipping companies, we are able to make these important items available to needy locations in the Pacific region. We have been serving these Pacific Islands for about 10 years now and the sources are usually free but the trucking, storage and time to organize deliveries is difficult due to lack of funding. Your help with the expenses would enable us to obtain more supplies for the upcoming supply missions to the Line Islands which include Christmas, Fanning and Washington Islands. As of this writing, we are commited to help Fanning Island during the upcoming Holland America cruise sailings. It is also our interest to help any sailboat sailings receive updated information about the best way to help Fanning Island during their visits. 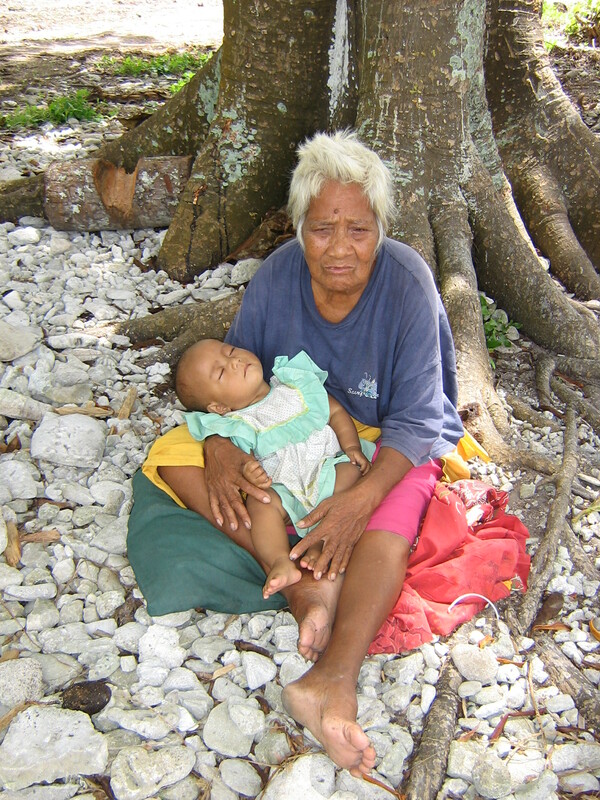 Also, since 1997, we at PCM desire to serve with Mission of Hope Ministries in South Carolina in doing annual July medical/Evangelism missions to the Samoa Islands. There are so many young children, teens, adults and pregnant mothers suffering and dying needlessly because of the lack of equipment or medical supplies. These lifesaving supplies could be freely made available by the abundant surplus in Hawaii and your partnership. Please feel free to contact us for more information to help the needs and situations in the Kiribati regions, Samoa and other pacific islands. For more complete information and video views of these missions please visit the MEDIA web page. Thank you for visiting our website and viewing the available web pages of information we have here, and most of all having an interest in these life saving missions. Hi Rich, we met on the Rotterdam (we were #1884). We wish you good luck with your work. Bonnie & I would like to make the same cruise again, we enjoyed it that much. I wish we had explore Fanning better than we did, next time! Thanks for wanting to help get the info out to TV and RADIO there in New York! I will be bringing two shopping bags of vegetable seeds. Is that okay? I admire your work and want to encourage continued support for Pacific Islands, especially Fanning Island. I visited in 2008 and I was forever changed. I can never turn my back on the people of Kiribati. Wow , I was born on Fanning Island during I.G.Y. I will try to follow your progress . Aloha ! Clinton . Hey Clinton, please email me. New developments on Fanning with future airline flights. Thank you so much for your wonderful donation we received during your last port here (Statendam Cruise 28/2/2014) in Fanning Is. My CEO and Mayor have distributed such donations to all schools, clinics and more. Thank you so much again and hopefully, the Island Council on behalf of its people will receive more donations/aids from your side. Thank you so much for that reply. That helps us so much to know the ship arrived and donations were delivered and properly cared for. I am looking forward to sending more of the HIGHLIGHT magazines on the April sailing. Also, we GIDEONS (Bible donators to schools, hospitals, health care facilities and other distributions) would like to start a “Life Book” program with your schools thru the pastors who want to get involved. Are there pastors there available to be a contact and agent with the council?